Thanks to all our spearo's for an awesome tournament in 2014! 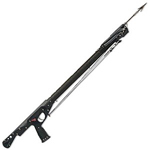 Jim won an RX-4 Speargun w/kill package! 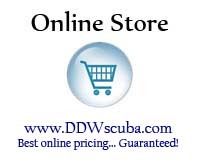 John won an Aqua Lung Calypso Regulator Set! 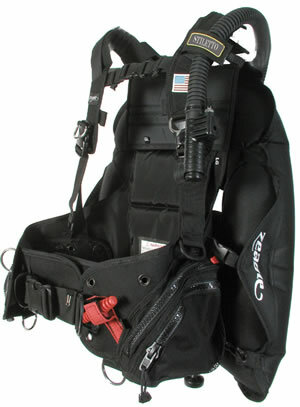 Marty won a Zeagle Stiletto BCD! 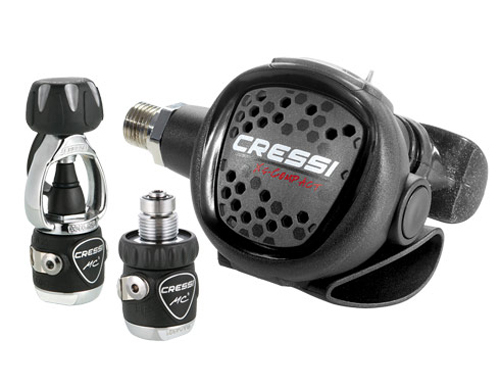 Adrian won a Cressi MC5 Regulator! Travis won a Sherwood Profile Computer Console ! Sully won a Mares Gun Bag! 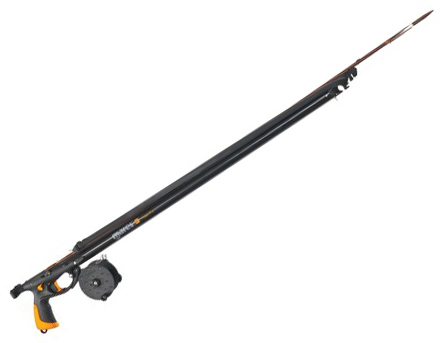 Ben won a Mares Viper Gun with Reel! 23.2-lbs of Lionfish (27 Lionfish). 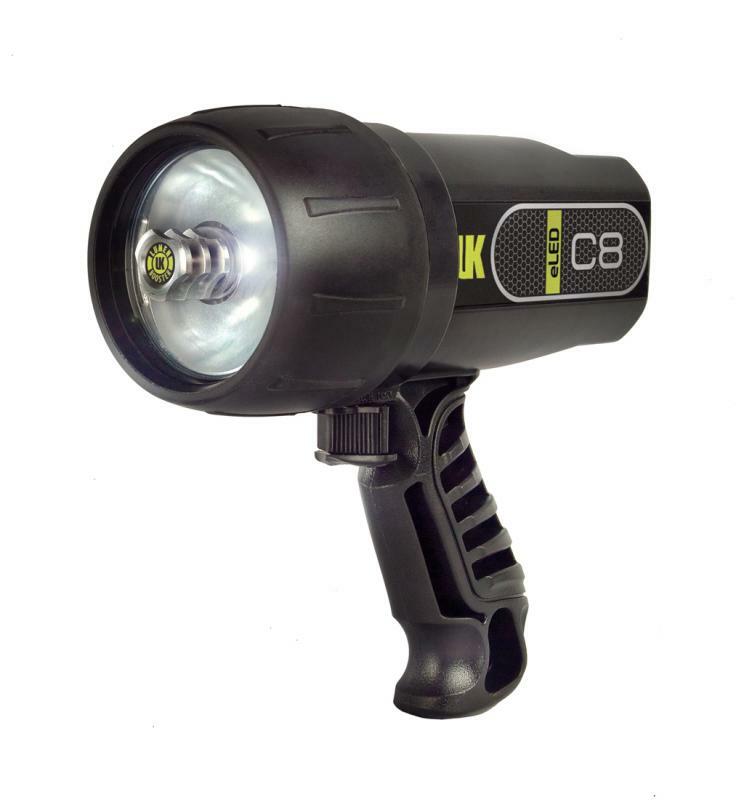 William won an Underwater Kinetics C8 Dive Light ! 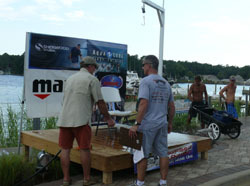 Chris Won a pair of Atomic Blade Fins!